I am a native of Montreal and speak English and French. In 1982, I moved to South Florida over 35 years ago. My working career in Montreal was in fashion industry as Fashion Buyer. When I immigrated to the USA I continued in the fashion industry working for a Luxury Fashion Retailer in their buying office in Miami. My working experience flowed into joining my Husband in our own Computer Service business in the mid 80's and 90"'s. I was introduced to the Real Estate world by my Dad who was a Developer. In more recent years, I have worked in property management, then becoming a Realtor in 2011. As your Realtor, I am able to put my negotiating, technology, and marketing skills to practice. My past years of training taught me to identify market trends which has helped me succeed in my real estate business. My understanding of comparative market analysis, negotiating techniques along with my understanding of construction, staging, marketing and interior design works to my advantage. Putting to work these professional practices translates to successful real estate transactions and closings. Customer service is an essential tool in my business, and I enjoy working closely with all my customers. My ability to be an Entrepreneur is my recipe for success. I have reached the Top Producers club after my second year in the business because I love what I do. I work in all capacities of Residential real estate transactions working with Buyers,Sellers, and Renters in the following property types: Single Family Homes,New Construction, Condominiums,Townhomes, Villas,Residential Rental and More. More recently I have achieved membership in the Luxury Home Council, and have proudly achieved my Accredited Luxury Home Specialist Designation (ALHS) logo which is a testimony to my training and expertise in the luxury home marketplace. Let my expertise work for you call, text or email me anytime. 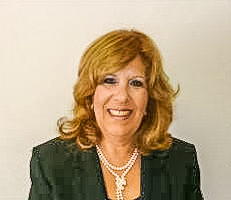 I truly love this South Florida and pride myself on my knowledge of current developments of new construction, school districts, neighborhood information, and related services, including mortgage, insurance and inspection information. 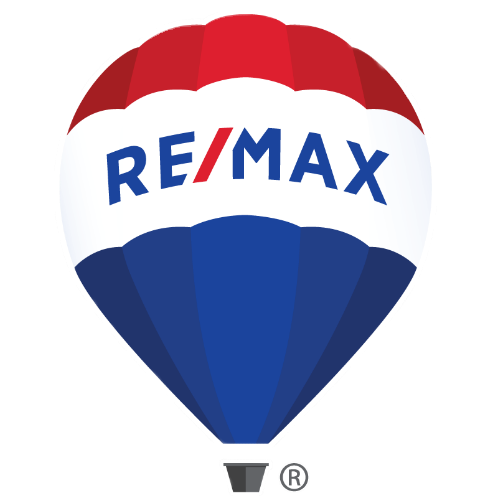 I am a customer driven Realtor dedicated to achieving results and providing exceptional service. If you are in the market to buy, sell or rent a home, Your are in good hand with my real estate expertise.